Following, its bright, beautiful and oh-so-stylish refurbishment, the bar at The Sheraton Hotel is quite unrecognisable and extraordinarily difficult to resist. The lovely team at One Square has invited us to a gin tasting with canapes. And who are we to refuse?! If you’d like to join us for an entertaining evening with wonderful people, enter below. We will choose 9 winners. 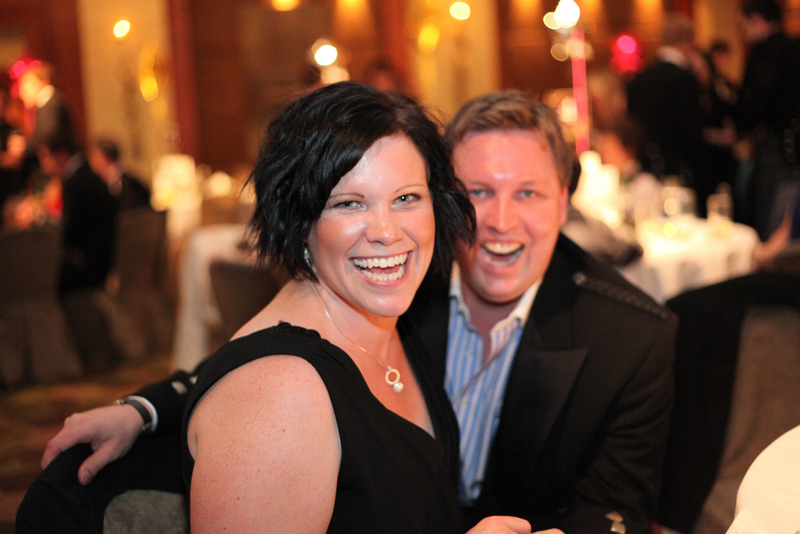 This entry was posted in Events, Giveaways & Special Offers, Restaurants & Bars, Social and tagged Competition, free, Gin tasting, One Square, Sheraton Grand Hotel Edinburgh. We have 4 pairs of tickets to give away. If you are planning your wedding, are a bridesmaid, Mother of the Bride or friend. This if the prefect day out for you. The Edinburgh Wedding Fair at the Corn Exchange is the largest and most popular wedding showcase in the East of Scotland. Over 130 specially selected exhibitors offer everything you need to plan the perfect wedding. Bring along friends and family, there will be something to see for everyone involved in this special day. 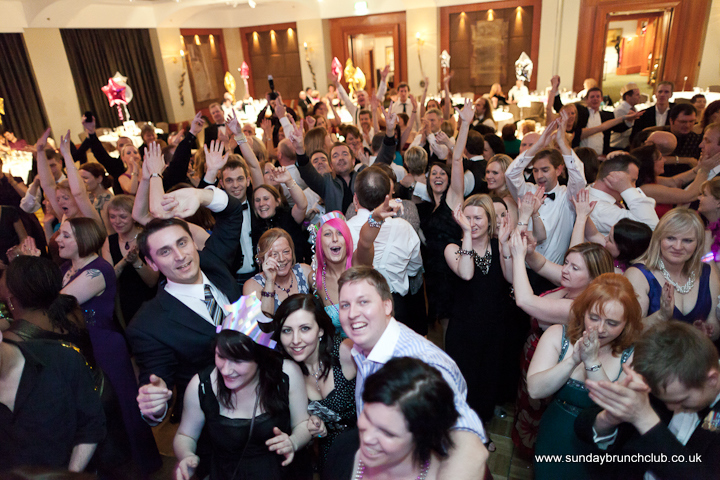 This entry was posted in Events, Giveaways & Special Offers and tagged Edinburgh Corn Exchange, Edinburgh Wedding Fair.